Since 1973 we’ve lived by the slogan ‘Striving to be your first choice in Quality, Service, and Selection’. And this still holds true today. 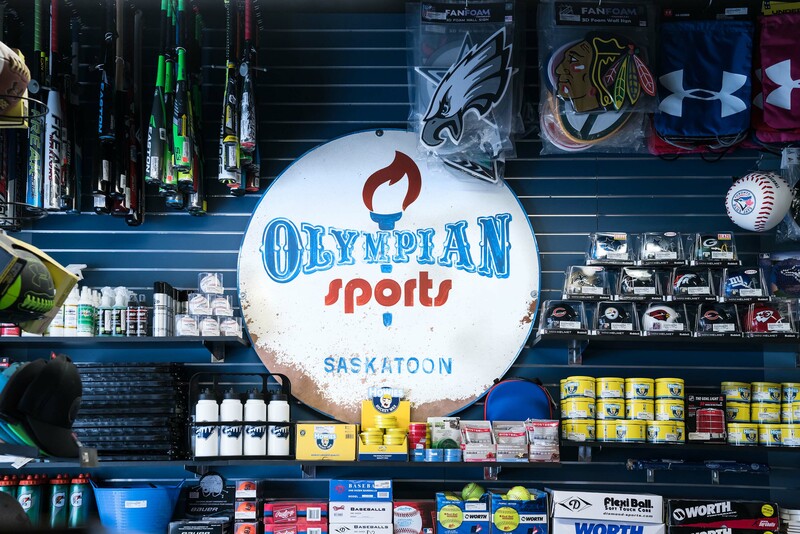 We’re positioned right in the heart of Saskatoon with our main City Centre location. And since 2013, we’re also located in University Heights on the east side of the city. 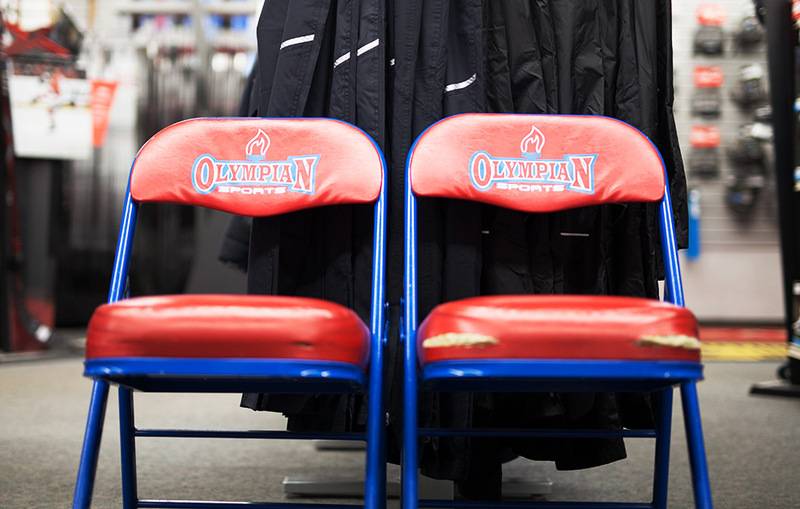 Locally owned and operated, Olympian Sports has always prided itself with a balance of cutting edge inventory to go along with family friendly pricing. 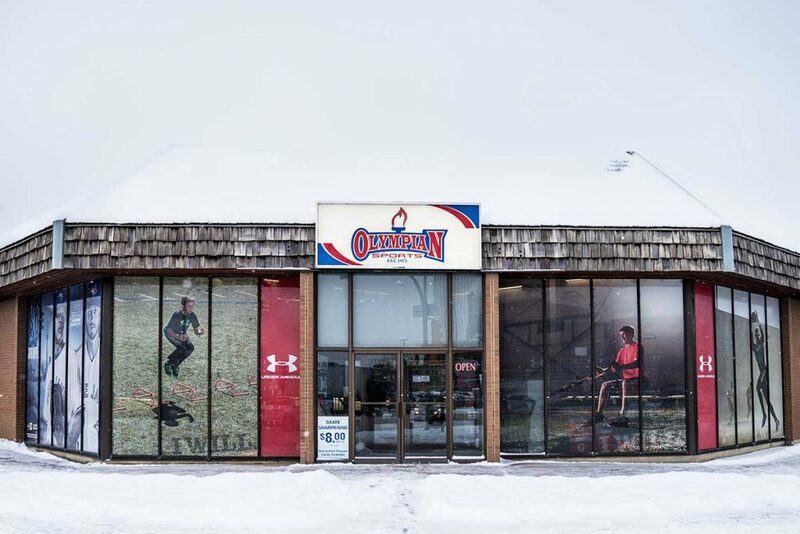 You can find all types of Performance Based apparel and equipment at either location, because it really is about looking good, feeling good, and playing good. 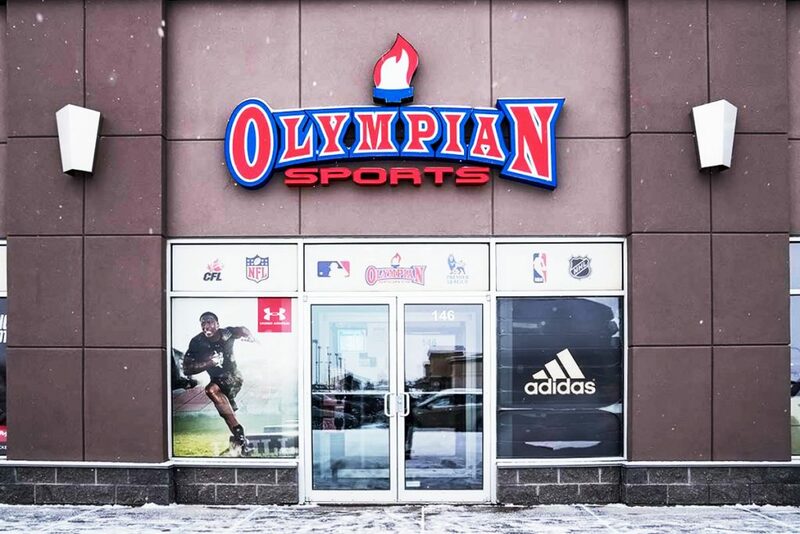 Olympian Sports is a one of kind. You won’t find a store made up such a diverse selection anywhere else. There really is something for everyone. We believe in our statement of ‘Be First on the Ice, with the Edge you NEED.’ The ‘edge’ comes in the form of not only a skate sharpen, but also in the form of all of our products and expert knowledge! That’s the Edge! We are always looking into education and more information. It's why we're professional at what we do. We love to help. And no matter what your needs are, we're happy to look after it. From your favourite players name and number on a jersey to covering the whole team in new uniforms. We can customize nearly anything for you. The details are what counts. Leave your questions, comments, or inquiries with us on the website and we'll be in touch.